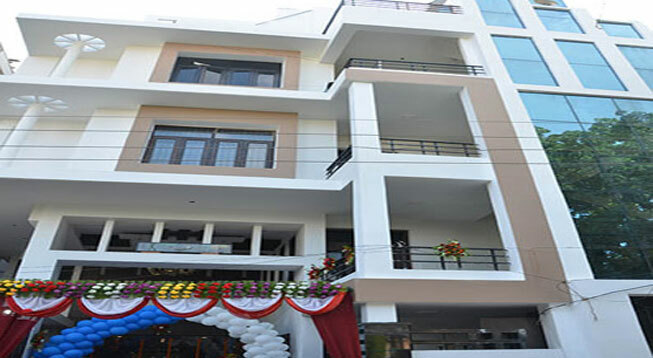 The Hotel Park Plaza, being a three star property affirms to be one of the finest budget hotels in Varanasi as it provides excellent facilities with the best of comforts. 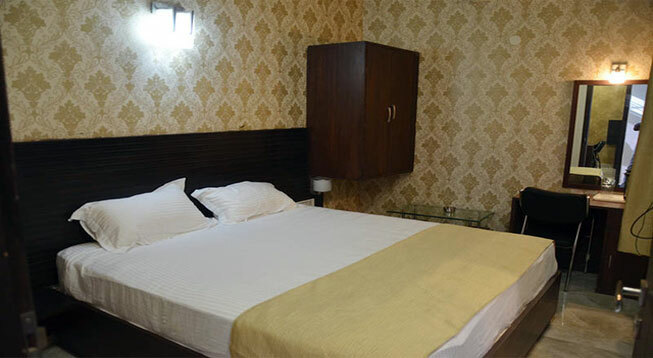 With its central location, the hotel shares close proximity not only to the prime attractions of the place but also to the Varanasi Railway station which connects the city to other major cities of the country. 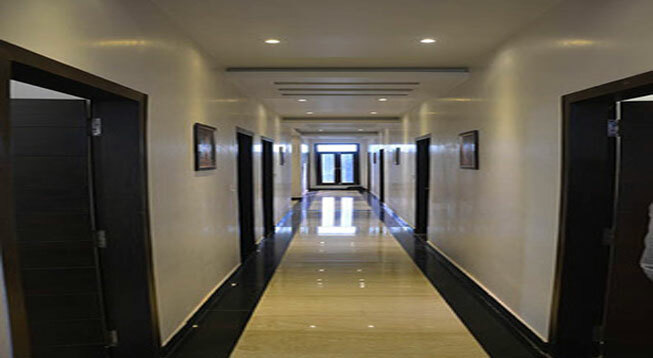 It comprises 28 Deluxe Room and Royal Club Room. Rail – Varanasi railway station is the best way to reach here. It’s just few kms away from the property and is the closest railway station on the Indian Railways network in the city. Several express as well as superfast trains pass from Varanasi which connects Delhi, Kolkata and other prime cities of India. Road - The bus stand is located about ten minutes distance from the hotel which makes the property easily reachable from distant regions. The Uttar Pradesh State Road Transport Corporation (UPSRTC) has bus services which connect Varanasi to other cities of Uttar Pradesh and let travelers commute to other prime destinations in Varanasi. Private buses and taxis are also easily available.